The Club accepts registration for both boys and girls aged 5 years and over. 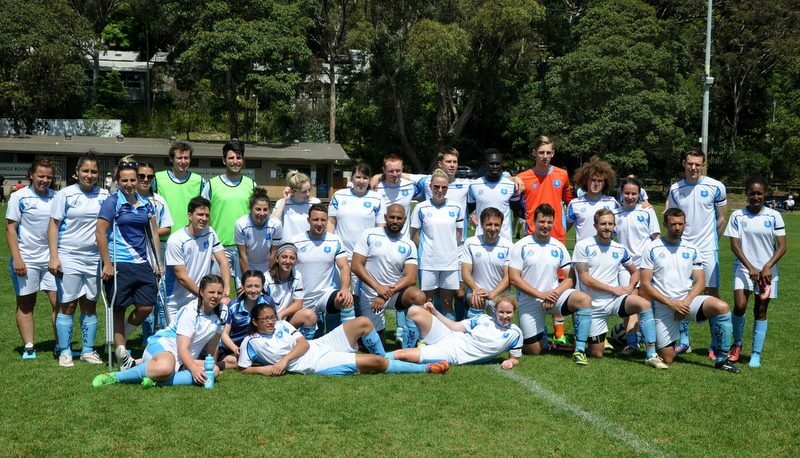 the aim of the Club is to skill the players in the game of Soccer in a supportive family environment. 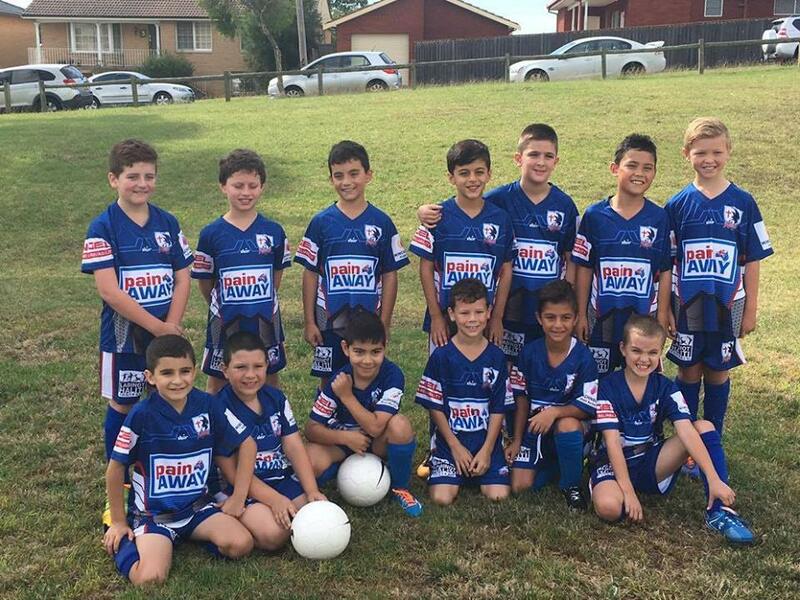 Our home ground is Daniel St Park, Greystanes with all games are played on Saturday mornings. We are affiliated with the Churches Football Association Sydney Inc and participate in their competition. 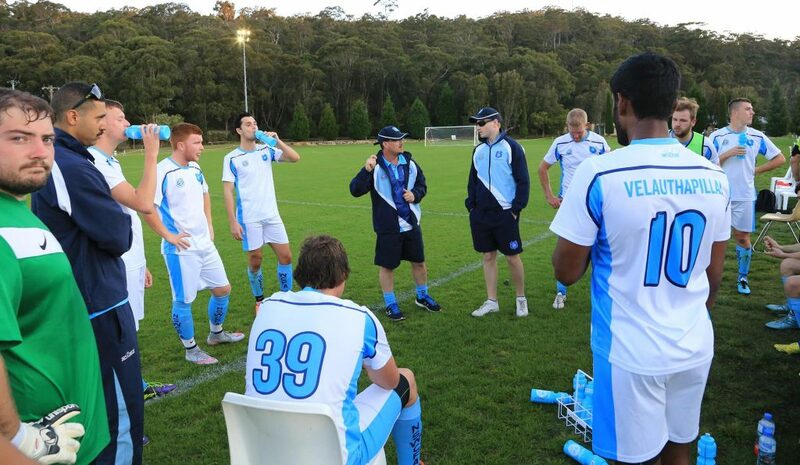 The Club’s objectives include promoting the game of Soccer in the Greystanes and the surrounded areas and amongst clubs of the Churches of NSW as well as maintaining Christian standards of behaviour and sportsmanship.